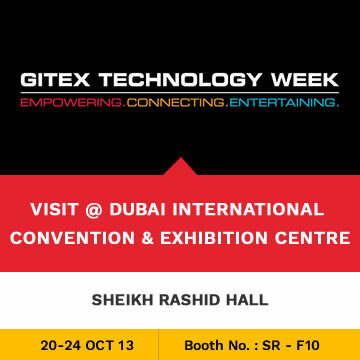 Trinetra Wireless, one of the globally renowned GPS Vehicle Tracking & Fleet Management Solutions providers has recently announced its participation in the GITEX Technology Week 2013 taking place from 20th to 24th October 2013 in Dubai International Convention & Exhibition Centre. 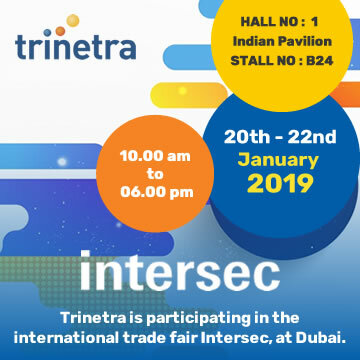 GITEX is the ICT business gateway to the Middle East, North Africa and South Asia Region and it serves as platform for Trinetra to win more customers and build successful relationships with Middle East market. After receiving encouraging response in previous exhibitions from Middle-Eastern audience, we are participating in GITEX Technology Week for the 5th consecutive year to meet with existing partners and to generate new business leads, to win new distribution partners for our award-wining product and attract new OEM partners across GCC region. Trinetra uses industry-leading mobile & web technologies to bring you the highest quality of GPS Tracking & Mobility Solution for your business, both for people-tracking & vehicle tracking requirements. 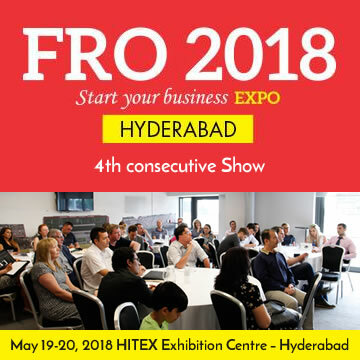 Trinetra is about to showcase its award-winning, eco-friendly product at Booth No: SR-F10 in Sheikh Rashid Hall, Dubai International Convention and Exhibition Centre. 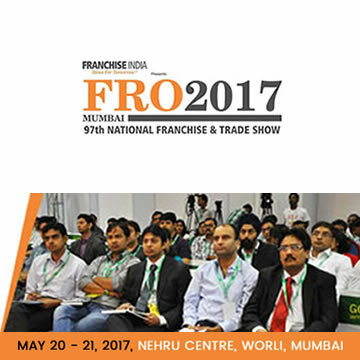 Our stall representatives will answer your questions & brief you about the features of this easy to use and on demand solutions. The Trinetra cloud platform has many significant features for analysis and decision making. 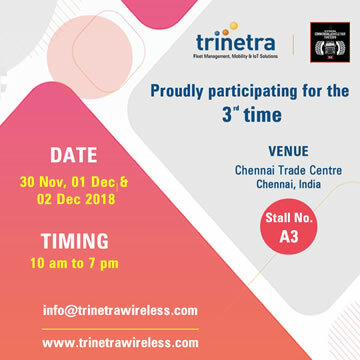 Trinetra has successfully launched “Trinetra iWay – People Tracker” mobile application which offers tremendous value for businesses in numerous application scenarios including Salesman Tracking, Field Force Tracking, Service Team Tracking, Personal Tracking, People Tracking, Outsourced Fleet Tracking, Vehicle Tracking & much more. Having presence in 8+ global locations Trinetra also work in partnership with channel partners and system integrators across the world to provide quality solutions. Register Online Today & Get Free Tickets to meet us at GITEX Trade Show 2013. Don’t miss this ideal business opportunity to establish a long-term relationship with Trinetra. We look forward to your presence at GITEX 2013 in Dubai. 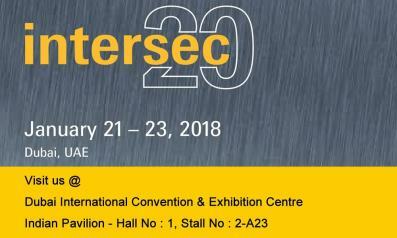 Visitors of GITEX 2013 are invited to stop by Trinetra booth at SR-F10, India Pavilion, Sheikh Rashid Hall at Dubai World Trade Centre, UAE. We look forward to your visit. To request an appointment with Trinetra Wireless at GITEX 2013, contact us here.